When someone says they want to give you “feedback,” you know it’s lion-feeding time, and you’re dinner. We’ve gotten it all wrong. The truth is, a lot of what we call feedback is really just self-expression. And the problem with that is, while that offers the person on the receiving end a clear picture of how you feel, it doesn’t much help them figure out what to do next. Which brings me to the big question we should really be asking. What’s the goal of feedback? I actually hinted at it earlier. To help figure out what to do next. Like, you know, when you step on a nail. That searing pain that drives up your entire body right through to your brain? That’s feedback right there. And it guides your next step too — literally. So, feedback is basically information about what you’ve done that guides what you do next. As soon as you grasp that, it becomes clear what needs to be included in feedback. I first came across the real meaning of feedback in medical school, when we were taught about biological feedback mechanisms, which are how our bodies regulate everything going on within them, from temperature to our heartbeats, to hunger and sexual desire. This is also how we learn, via feedback. You do something, you see how it responds, you decide if you won’t do it again, and if you are, if you’ll do more or less of it. We do it as babies and kids and teenagers, all the way right into adulthood, and (if we’re paying attention) we get to come full circle and see babies do it too. It’s this: as experts, they have the ability to get their feedback directly from their actions. When they get stuff wrong, they know exactly what they got wrong, and what they need to do to improve it. When they get stuff right, they know, too, what they did right and how to make more of it happen. That’s one huge difference between experts and amateurs that few notice. And it’s why, in skills you have no natural flair for, you can get stuff wrong and not even know what you’re getting wrong, or why. Even when you get it right, you’re unable to repeat it, because you’re not sure exactly what you did. That's why experts often make bad teachers: because they get feedback instinctively, they are poor at giving it, except when they have done the work of noticing like a beginner, what they do right and don’t do wrong. The best coaches and teachers, on the other hand, totally get it. Again and again, they identify what you did (right or wrong), and point out what you can do next time, to repeat your successes and minimise your errors. 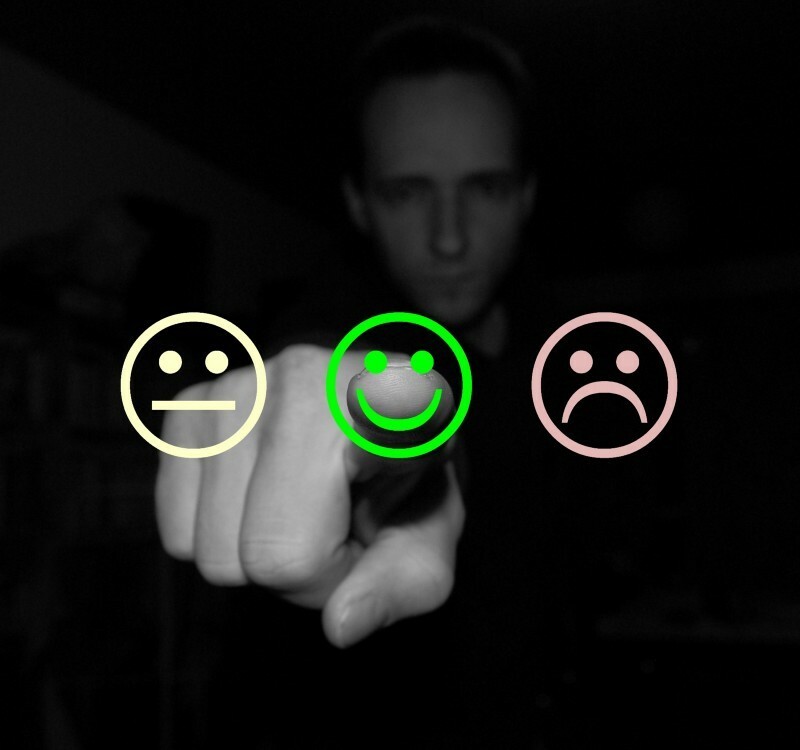 So how can you give better feedback? Remember what feedback really is: info about what you did to guide what you do next. Any good feedback needs to contain both. If you only say what the person did, that’s just commentary. It’s useful, but not necessarily helpful. If you only say what the person should do now, that’s advice, and it’s not always obvious to the person learning how it connects to what they did. And if you only talk about what you like or don’t like, that’s simply praise or criticism, and all it does is give them feedback on making you happy, not on getting better at what they’re doing. If you really want to get to the best feedback, there are two helpful questions you should ask. What is the most significant thing they did? What’s the best thing they can do next? The reason why I suggest focusing on one (or a few) things at a time is that anything more is feedback overload, which amounts to no feedback at all. And don’t be fooled by the seeming simplicity of these questions. In fact, if you’re thinking, “Man, all this sounds like a lot of hard work,” you’re right. That’s why so few do it. That also why it’s even more valuable. What if supernatural miracles matter less than natural means? Is suicide an act of bravery or cowardice? Sign up for the free RISE guide — and regular email updates. I don’t mess with your privacy. Great! Now check your email for the next step!